Between nine and 11 civilians – many from the same family- died and dozens more were injured in airstrikes on Abu Kamal, local media reported. While most reports pointed towards the US-led Coalition, a number did not identify the warplanes responsible, while the Syrian Observatory for Human Rights said that it was unclear whether the culprit had been the Coalition, Russia or even the Assad regime..The Observatory added that two members of IS were killed. Micro Syria, SPM, Jisrtv and Euphrates Post all pointed towards the Coalition, adding that the death toll was likely to grow as a large number of people were still missing, trapped under the rubble as local mosques put out calls for the donation of blood. Euhprates Post added that “planes are still in the air”. According to the Syrian Network for Human Rights, at least nine civilians died from the same family, including three children and one woman. The Syrian Observatory also said that and IS car was struck and that two members of IS died. It added, however, that it was unclear whether the warplane responsible had belonged to the Coalition or to Russia or to the Syrian regime. Euphrates Post put the death toll as high as 11, including five children and two women. July 26, 2017, near Abu Kamal, Syria, via Airwars report. During a strike destroyed Daesh financial exchange facility, two civilians were unintentionally killed. In the last week (20th-27th) France reports carrying out two strikes in Raqqah, destroying two ISIL combat positions. Task Force (TF) Wagram carried out 21 artillery strikes in Mosul. The overall record of air activity since September 19th 2014 amounts to 1,324 strikes, 2,092 targets destroyed and 6,857 sorties. A number of civilians were reportedly injured following an alleged Coalition airstrike in Abu Kamal in eastern Deir Ezzor, local sources reported. The strike reportedly targeted an ISIL vehicle in Al Bareed Street near the home of Mujheem al Dandal, injuring those nearby. Only one of the four sources alleged that the Coalition was responsible for the airstrike, meanwhile the remaining three sources did not make any claims with regards to who was to blame. 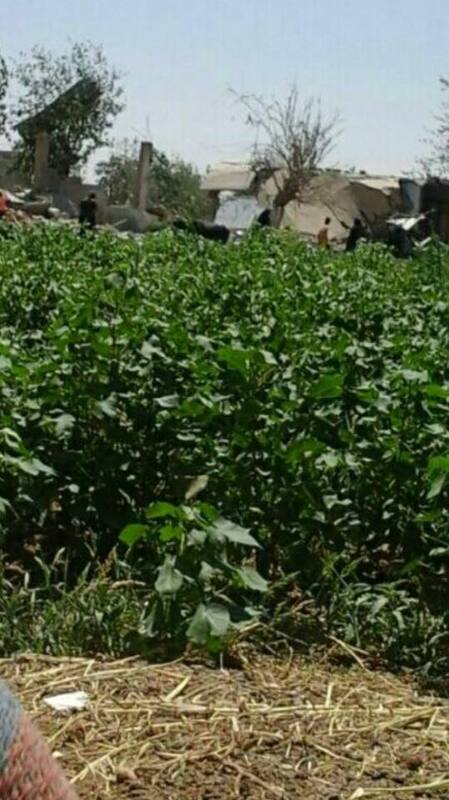 Up to 15 civilians including nine people from the same family died and dozens more were injured in airstrikes near Taybah in Mayadin, according to local sources – though reports were conflicted as to whether the Coalition or Russia were to blame. The Step News Agency, Smart News Agency and Zamanalwasl were among sources pointing towards the US-led Coalition. According to Smart, nine civilians from one family – including five women – died, with dozens more injured. The Step News Agency put the death toll even higher at 15. 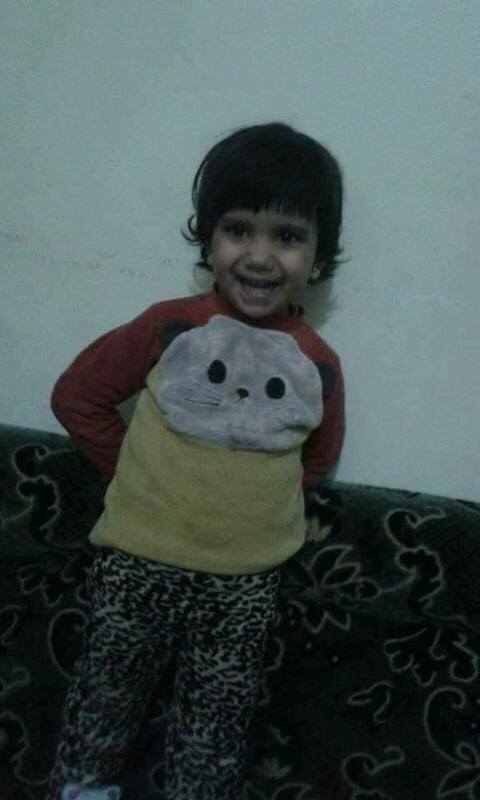 Euphrates Post (who referred only to “military aircraft”) and other sources named victims from the Al-Manfi family (including four children). A number of other sources said that the warplanes responsible had not be identified. According to @zaidbenjamin, 14 non-combatants died, including five children and four women. Other sources gave more detail on the locations of the strikes. Qasioun reported that “one of the raids targeted a house near the agricultural building in the town, killing two women and four children from one family”, while Euphrates Post added that strikes also “targeted the vicinity of Koniku gas field and the crossing of the town of Tiyana and Badia Albuqmal”. Multiple sources said that civilian homes were struck. One source – the Syrian Observatory for Human Rights – suggested that the strikes may have been carried out by Moscow, reporting that “explosions were heard in the eastern countryside of Deir Ezzor, as a result of airstrikes carried out by warplanes targeting locations in Taybah area. It is unknown whether the planes were Russian or belonged to the international Coalition”. One civilian male died in an alleged Coalition air or artillery strike on Raqqa, according to multiple local sources. 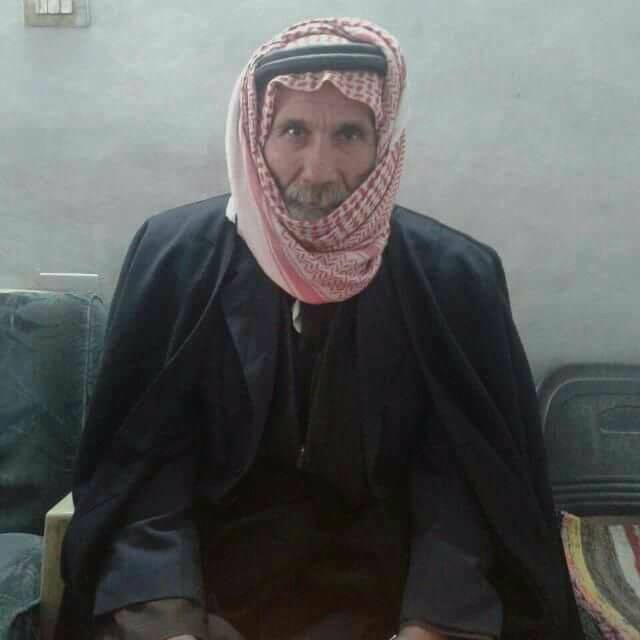 Asfet Al Sahraa, posting in Martyrs of the city of Palmyra and Al Sukhna group, put the victim’s date of death as July 26th. ‘OPÉRATION CHAMMAL SITUATION En Syrie, Dans la ville de Raqqah, Daech continue de perdre du terrain, jour après jour, face aux Forces Démocratiques Syriennes. Les combattants terroristes continuent néanmoins de disposer de solides positions défensives dans le cœur de la ville, à partir desquelles ils mènent des contre-attaques régulières et des actions de harcèlement. En Irak, Les forces de sécurités irakiennes poursuivent leurs opérations de sécurisation de la ville de Mossoul, face à des équipes isolées de combattants qui continuent de mener des actions symboliques de harcèlement. Dans le même temps, Daech consolide ses positions autour de Tal Afar, pour tenter de résister à l’offensive prochaine de la Coalition pour libérer aussi cette ville. Daech poursuit par ailleurs ses actions de diversion et de harcèlement, en se concentrant dans les régions de l’Anbar et d’Hawijah. Certaines actions ont également été menées cette semaine dans l’Ouest de l’Irak, dans la région de Rutbah. ACTIVITÉS DE LA FORCE Cette semaine, les aéronefs ont réalisé 45 sorties aériennes dont 31 de reconnaissance armée et d’appui au sol (CAS), ainsi que 04 missions de recueil de renseignement et 06 de ravitaillement en vol. Un C135-FR récemment déployé a en effet réalisé de nombreuses missions en quelques jours à peine, soutenant ainsi, à son niveau, la bascule des efforts de la Coalition vers les autres bastions de Daech. Deux frappes ont été menées dans le cadre de la bataille de Raqqah, détruisant deux positions de combattants ennemies, au contact des troupes alliées engagées. De ces positions, des tireurs de Daech tenaient sous leur feu les soldats alliés à une centaine de mètres à peine. La Task Force (TF) Wagram a réalisé 21 missions de tir dont 07 de harcèlement et 14 d’éclairement. Ces missions interdisent une offensive de contre des terroristes vers Mossoul. Le bilan global de l’activité aérienne depuis le 19 septembre 2014 s’élève à 1 324 frappes, 2 092 objectifs détruits et 6 857 sorties. Le bilan global de l’activité artillerie atteint 1 331 missions. Wednesday 26 July – a Reaper destroyed a terrorist truck in eastern Syria..A Royal Air Force Reaper flew an armed reconnaissance mission over eastern Syria on Wednesday 26 July. A group of armed terrorists were observed boarding a truck, and the Reaper’s crew tracked the vehicle as it headed west along a desert road, some 20 miles south-south-east of Hasakah, before engaging with a Hellfire missile once it was in an isolated location. The missile scored a direct hit which destroyed the truck. Between 29 and 36 civilians died in air and artillery strikes in Raqqa over the previous 24 hours, according to local sources. Most reports blamed the Coalition – though one also said that Russia had carried out strikes in the city. It should be noted that the numbers given in these reports are general numbers for the city. The Syrian Observatory for Human Rights reported that 29 civilians had died in Coalition airstrikes across Raqqa neighbourhoods over the past 24 hours. 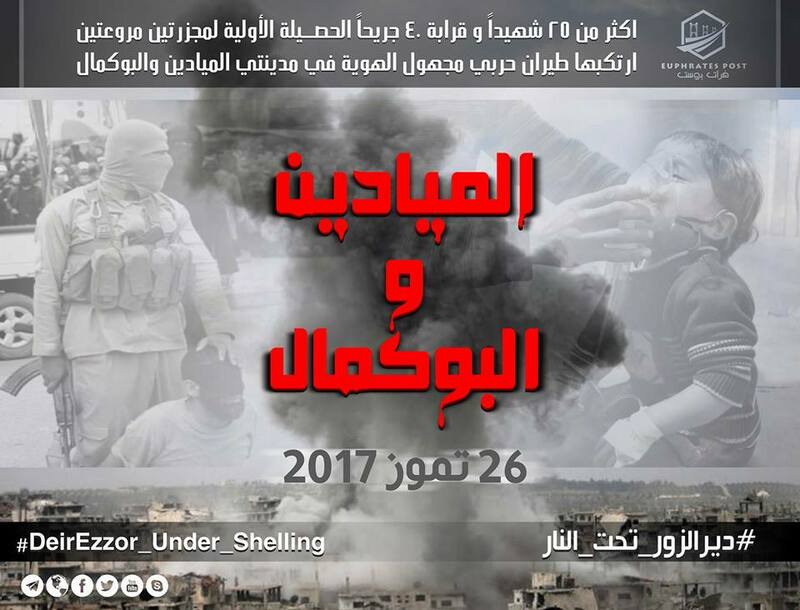 The Shaam News Network, put the figure higher, reporting on July 27th: “Yesterday, 36 civilians were killed and more than 50 wounded by air and artillery shelling of the Syrian Democratic Forces and the International Coalition for the city of Raqqa. Yesterday, 18 civilians were martyred in a similar attack on the city’s neighborhoods.” Q_Alenzy and Al Jazeera also reported these figures, as did Orient News, who cited the IS media agency A’amaq. An elderly male was killed following alleged aerial bombardment of Raqqa, according to local media. One woman died in an alleged Coalition air or artillery strike on Raqqa, local media reported. However, Lwaa Usod Al Kalamon referred to her as “a daughter of the city of Palmyra”. He also noted that husband Ahmad ali Taha was killed a few days later along with his brother in a strike on Raqqa. 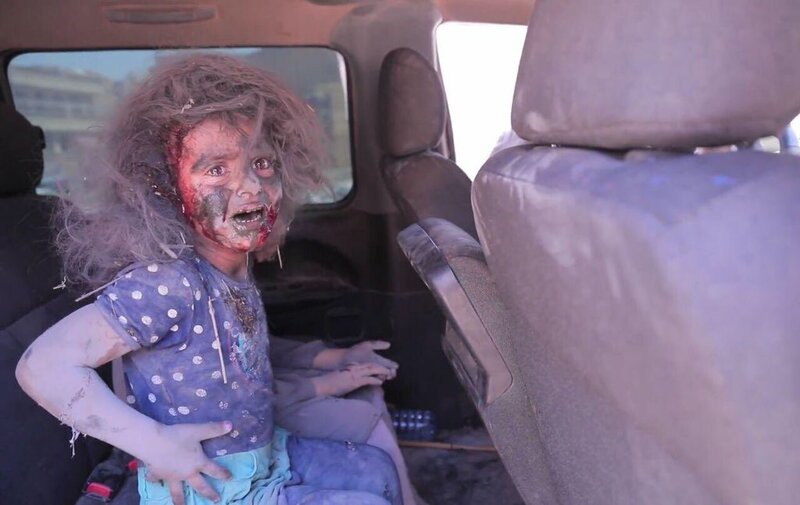 Local media reported that 18 civilians had died and up to 50 had been wounded in the last 48 hours – however, sources were conflicted as to whether the deaths were caused by the US-led Coalition or Russia. It should also be noted that these are general numbers and Airwars has not yet been able to break them down further to separate casualty incidents. Ahmadalhashloum, Thefreesyrians and Hadialabdallah blamed Coalition air and artillery strikes for the casualties. But Maherallosh referred to a “massacre committed by the International Air Force and Russian Airlines in the city of Al-Raqqa during the last 48 hours”.